This 1 hour course discusses how you can improve your ability to work with people from other cultures. Culturally competent health care embraces each individual’s cultural beliefs, values and customs, rather than imposing one standard of behavior and belief upon everyone. As America increases in diversity, understanding how to become culturally competent is even more important. 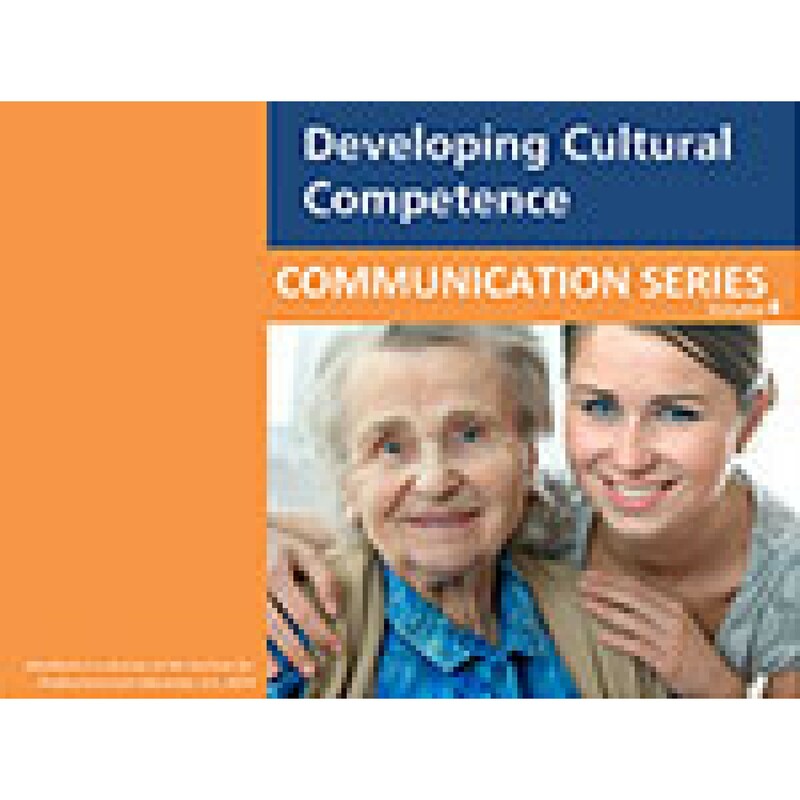 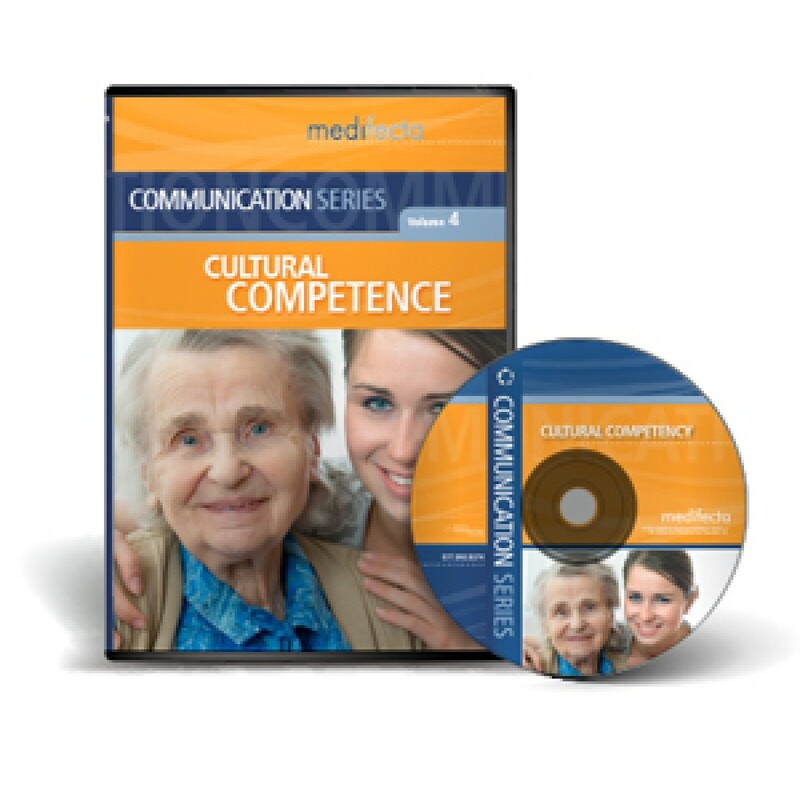 Upon completion of this training, participants will learn: the definition of cultural competence; cultural factors that influence each of us; the impact of cultural factors in providing health care; tools for developing cultural competence.